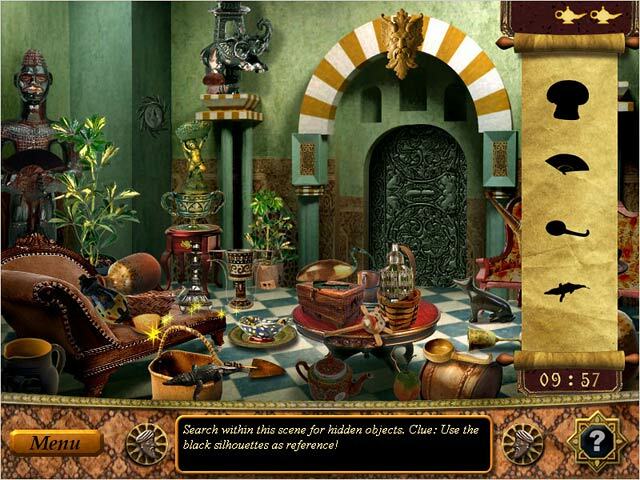 The Sultan's Labyrinth game download. Free download The Sultan's Labyrinth for Mac. Long ago in ancient Persia, Sultan Bahar`s rule inspired the minds of his followers. Although, it was his fair and beautiful daughter, Princess Sadira, who captured their hearts. Can you help Sultan Bahar find a suitable prince for his royal daughter? 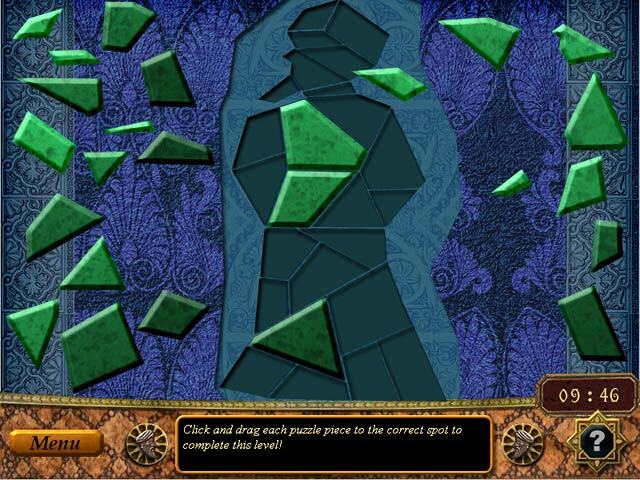 Each prince must demonstrate his wisdom by solving puzzles within the Sultan`s Labyrinth. 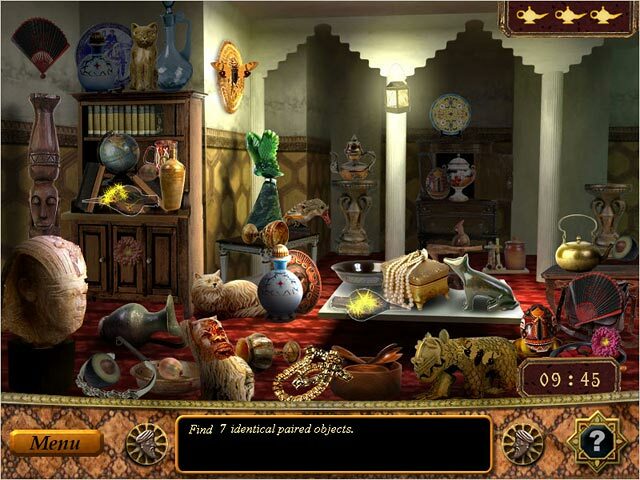 In a grueling Hidden Object-themed competition, who will defeat the Sultan`s Labyrinth? 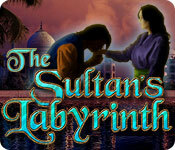 Play The Sultan's Labyrinth Game Online - Free!